Contrary to what many Malaysians may believe, politics isn’t just an old man’s game. Over the years, there have been plenty of young, vibrant politicians that have come to introduce their fresh spin of governing into our ruling systems. In fact, the now famous Khairy Jamaluddin was once lauded for being exactly this. We’ve seen many parties adding on young and fresh blood. In no particular order, here is a list of 35-year-old politicians (and below), where they will be competing tomorrow, and what you need to know about them. We’re only listing parliamentary candidates here, not the DUNs. Parliament is where legislation on a national level is debated and discussed. Members that we elect during the upcoming GE14 will make up the Dewan Rakyat, who will debate legislation to be passed upwards to Dewan Negara. Fun facts: DUN or the state assembly makes up the legislative branch of all the 13 state governments. Members are elected during state elections, and they have the power to enact state laws. State governments are decided by the majority party in each state. 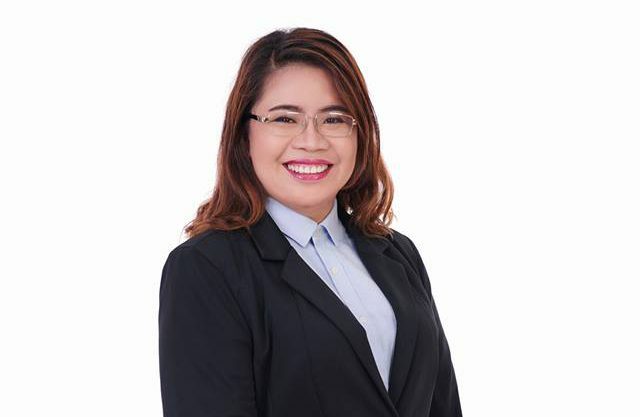 Some prominent young DUNs that you might have seen canvassing or in the news include Michelle Ng Mei Sze, 28, Pakatan Harapan (N31 Subang Jaya), and Jo-Anna Sue Henley Rampas, 29, Parti Warisan Sabah (N11, Kiulu). Prabakaran is technically an independent candidate, but he is currently endorsed by the opposition to run for the MP seat in the Batu parliament. 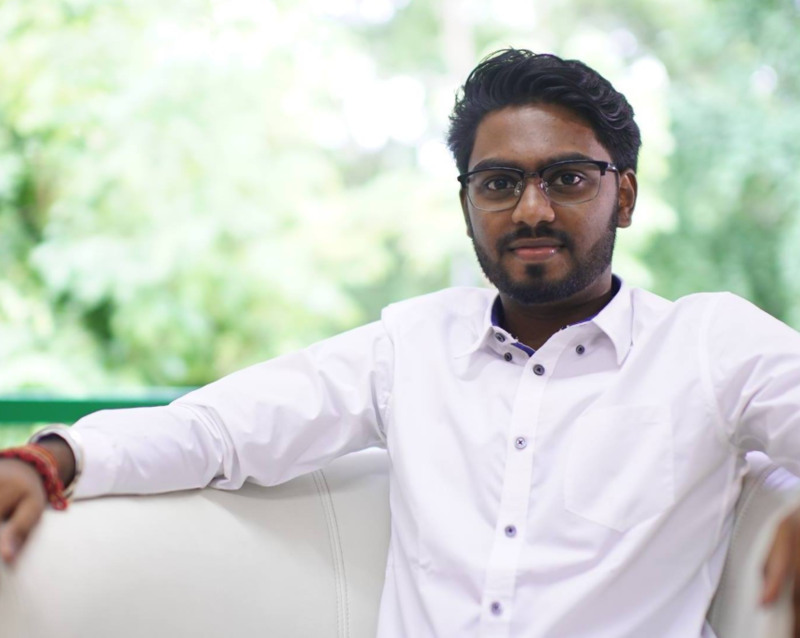 If successful in his bid for MP, Prabakaran will be the youngest person to become one, matched with Prime Minister Najib Razak. The parliament is mostly made up of those 50 and above, and he thinks that the youth be part of the parliament as well. He wants to represent the youth’s voice, on a platform of youth empowerment and anti-corruption policy. Prabakaran will be running against Gerakan’s Dominic Lau Hoe Chai, independent candidate VM Panjamothy A/L Muthusamy, and PAS’ Azhar Bin Yahya. Ryan has always had an eye for politics, but never really leaned towards one side or another on the political dichotomy, according to The Star. Early last year though, he made a stake in MCA in hopes of making a change. A strong focus in Ryan’s manifesto is on youth-centric policies focusing on economic stabilisation, higher education, reducing our carbon footprint, and putting more resources into law enforcement. He will be competing against Tony Pua, Selangor DAP chairman and a two-term assemblyman in the same region. Born in Johor and with an education in the International Islamic University Malaysia, Syed Saddiq is well-known activist, politician, and is one of the top Malaysian debaters. 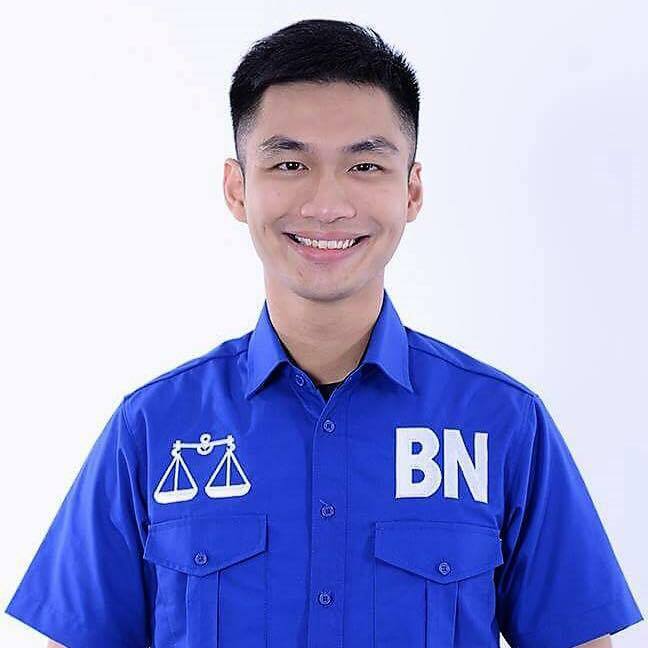 He is also one of the most followed Bersatu candidates on social media. 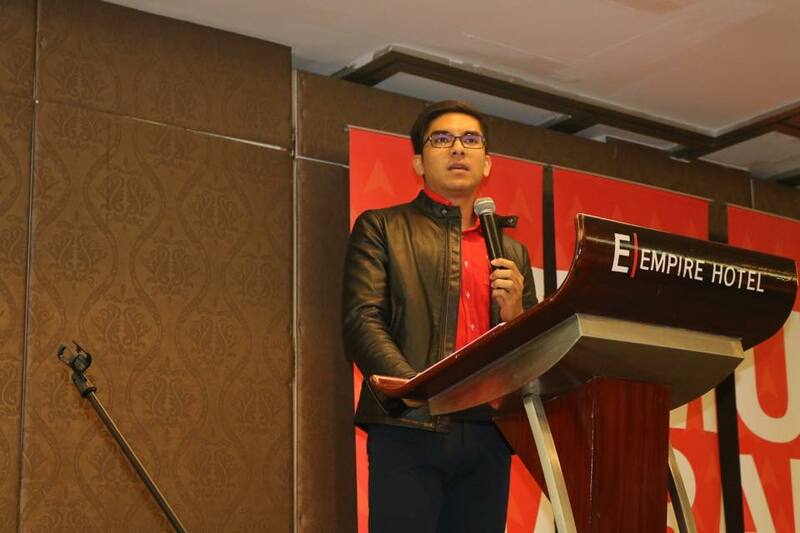 Syed Saddiq entered politics because he believes that “politics is the epicentre of change”. Syed Saddiq is known to have stances and opinions that go against the norms, like doing away with Bumiputera-centric position if opposition wins Putrajaya for two terms. As such,opinions about Syed Saddiq vary. He’s either the voice of millennials, or a rebel of the current system. 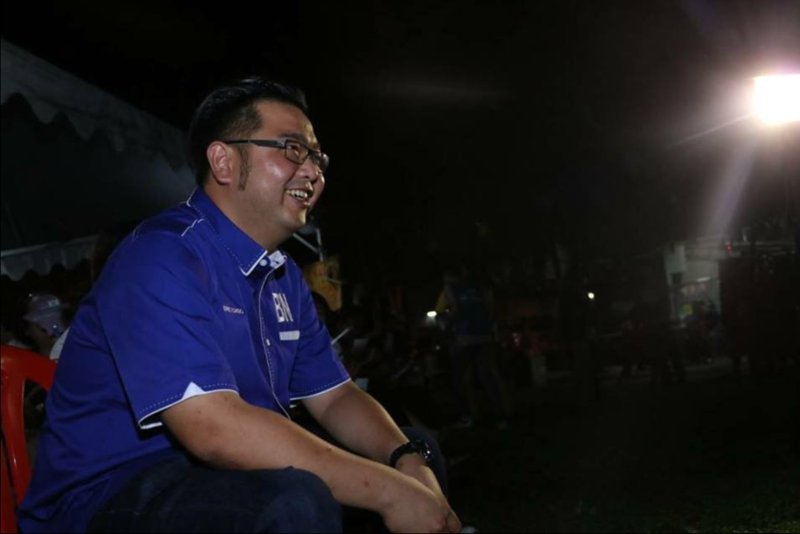 He is set to fight against deputy minister Razali Ibrahim for a parliament seat in Muar. 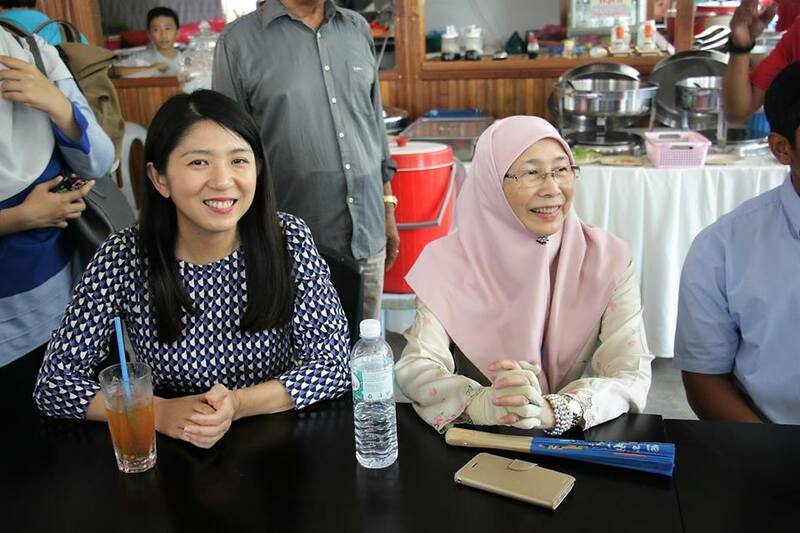 Holding the fort as Damansara assemblywoman since 2013, DAP rep and Johor local Yeo Bee Yin will now be returning to her home state to contest the Bakri parliamentary seat, replacing incumbent Er Teck Hwa. She places a strong emphasis on Malaysian youth, and strongly believes that youngsters have a huge part to play in the building of the nation. Her manifesto includes pushing for institutional reforms and to keep Putrajaya accountable for their spending so that they don’t steal or waste taxpayers’ monies and to push for a national economic agenda that will benefit second-tier cities like Muar. This GE14, she will come up against against BN’s Koh Chon Chai and Gagasan’s Mohammad Zahrul bin Salleh. 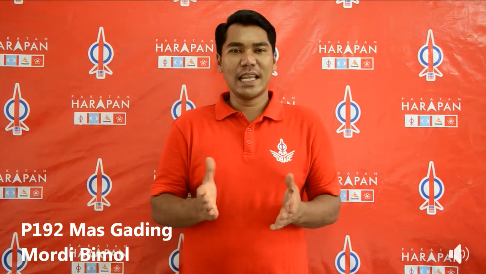 Mordi came from Kampung Suba Bandar, and he will be focusing on solving infrastructure issues as well as working to meet the needs of the citizens of the constituency, should he win the seat. He also wants to make sure that any stalled projects (such as the Kampung Selampit bridge which was slated since 2003) are completed. One of his other focuses would be to improve the telecommunications coverage in Mas Gading and update the internet facilities to ensure that the kampung communities can benefit from technology. Mordi will be contesting against incumbent Nogeh Anak Gumbek of PDP (BN). A newcomer, Caesar enters the Penampang fight fully aware of the public’s perception towards his young age and lack of political clout. 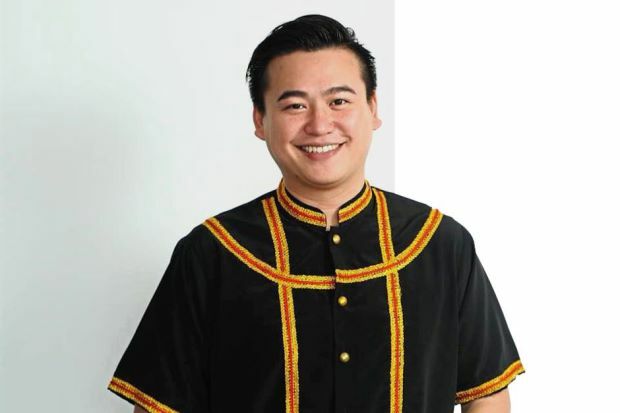 He hails from a family with some political roots—his father is Kazadandusun businessman and politician Datuk Seri Clarence Bongkos Malakun who emerged victorious in the 1999 Sabah state election. Despite being a political freshie, Caesar has administrative experience from his time helming UPKO’s Natural Disaster Bureau in Kota Kinabalu. If he wins, Caesar aims to transform Penampang into Sabah’s information technology hub and a forerunner for Industry 4.0 development. He also wants to help bridge the Penampang’s youth with more charity initiatives. 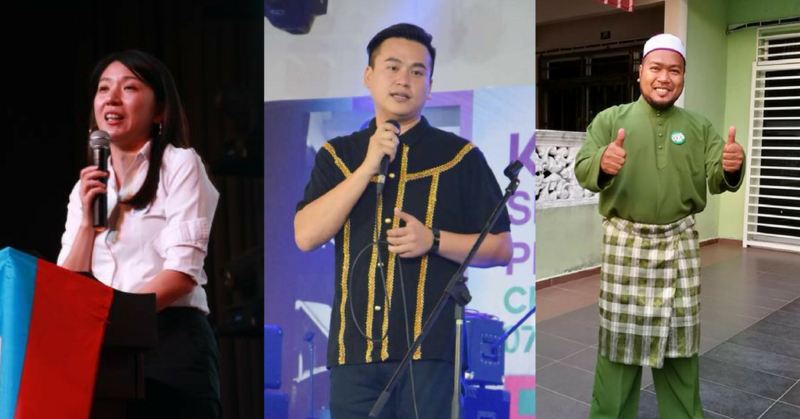 Coming into this battle, Caesar will compete in a four-way fight between his cousin and incumbent Ignatius Dorell Leiking of Warisan (allied with PH), Cleftus Stephen Spine of Solidariti, and Edwin @ Jacob Bosi of Anak Negeri. 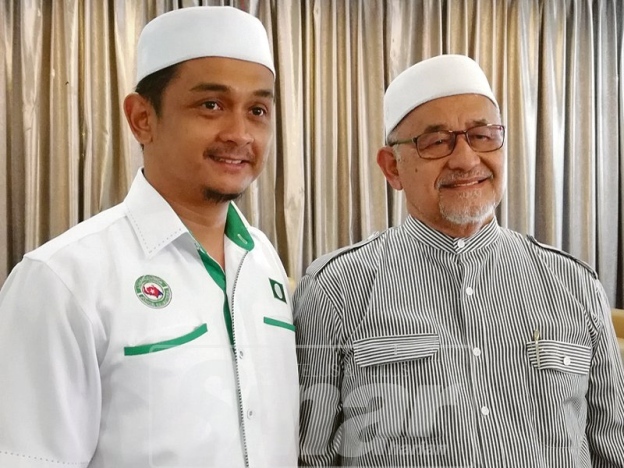 PAS selected Ustaz Mahfuz Roslan as a younger representative of their party, and second in command of PAS Youth in Negeri Sembilan. He is known in Port Dickson specifically in the Chuah and Bukit Pelanduk areas as the founder of a school aptly named Pondok Moden that teaches both the Quran and religious knowledge. Mahfuz is confident that he can retake the Port Dickson seat away from opposition’s Datuk Danyal Balagopal Abdullah, and win over Barisan Nasional’s Datuk VS Mogan as well, though this will be a . Other than that, Mahfuz is the Ketua Urusan Ulamak Pas Kawasan Telok Kemang, and the director of SMITI (Sekolah Menengan Intergrasi Tunas Islam). 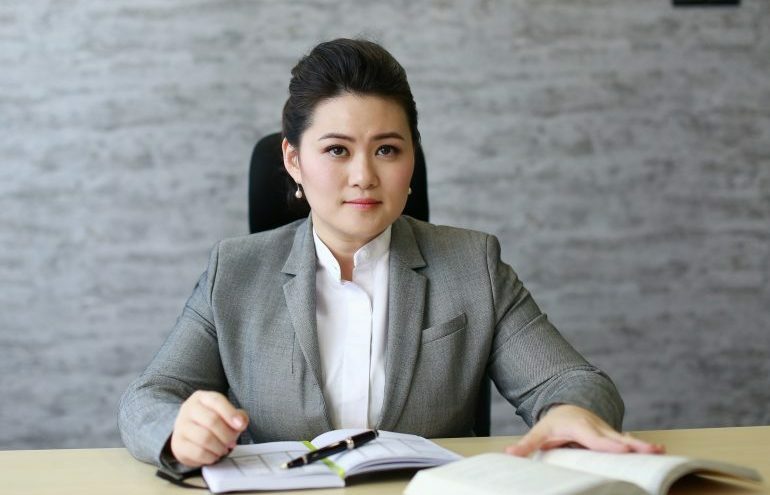 Chan Quin Er wears many hats—lawyer, voice talent, master of ceremonies, and motivational speaker—and has been heavily involved with MCA since the age of 18, raising funds for her community. Born and raised in Old Klang Road, Quin Er has a special affinity for helping the elderly and underprivileged, and hopes to criminalise the abandoning and ill-treatment of elderly parents. Contesting the Seputeh seat, Quin Er will face a tough head-to-head battle against Pakatan heavyweight Teresa Kok, who won with a majority of over 50,000 votes in 2013. Fun fact: She is also the voice behind the famous “Baskin-Robbins 31!” vocal sting heard on TV and radio. One of the founders of the MCA United Kingdom Club in 2006, Eric was elected as president of the same club in 2008. As a father himself, one of his focuses is on working families, particularly the burden of handling childcare if both parents are working. One of his proposed initiatives is for the government to step in to strengthen the nanny industry by providing funds and facilities to train qualified nannies. He also wants to tackle the issue of public safety, and has proposed a strengthening of neighbourhood patrolling schemes to prevent crime, if he is elected. Eric will contest against DAP veteran Khoo Poay Tiong and independent candidate Goh Leong San (a former Melaka DAP chairman). 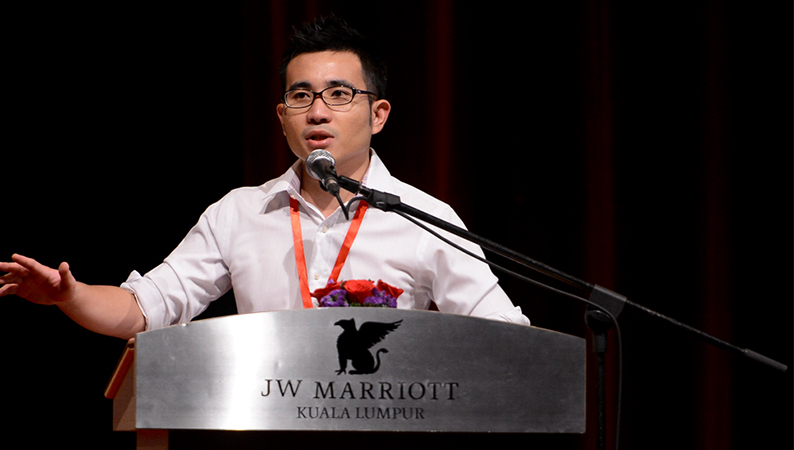 This seat was won by DAP’s Sim Tong Hin in GE13 by over 20,000 votes. A former Public Works Department (Jabatan Kerja Raya) engineer, Chrisnadia wants to help fulfil PH’s manifesto to protect housewives in case of unexpected circumstances. She supports getting KWSP for housewives, and also wants to increase job opportunities for youth in Tuaran to prevent talent drain of citizens to Peninsular Malaysia. She also wants to work to increase investments to jumpstart Tuaran’s economy and bring more development to that constituency. 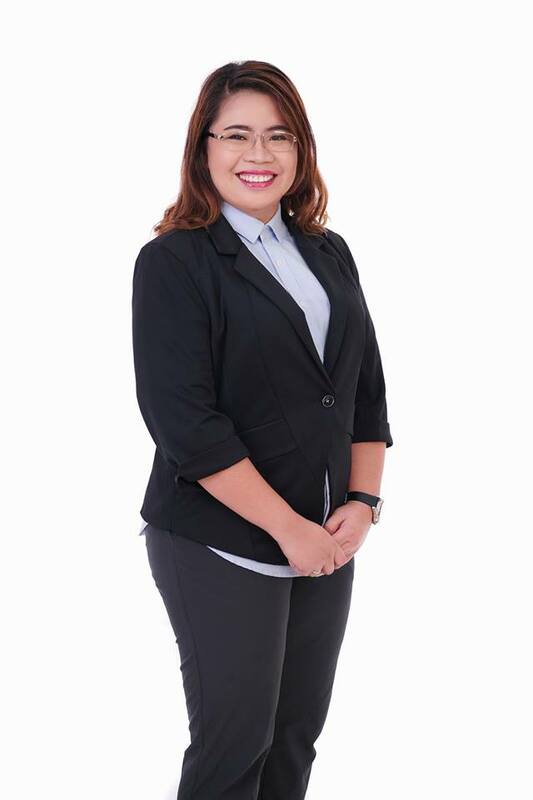 She will be contesting against 4 other candidates of different parties, including the incumbent Wilfred Madius Tangau, who netted 20,685 votes out of the total 48,276 in GE13. Mentee and former aide to Khairy Jamaluddin, Selangor-born Shahril is also the CEO of an oil and gas company, and an executive committee member of UMNO’s Youth Movement. 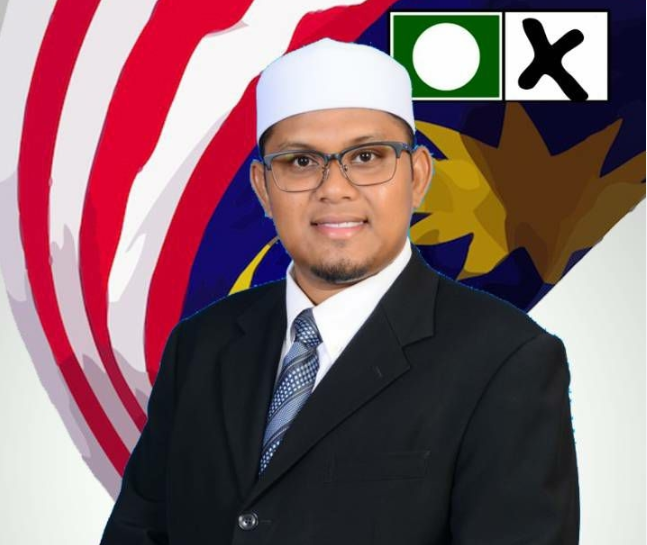 He enters the Kuala Langat contest pledging to upgrade public infrastructure, proliferate the availability of affordable housing, and improve the overall socio-economic status of its people. This GE14, Shahril will challenge PKR veteran Xavier Jayakumar and PAS candidate Yahya bin Baba. Ahmad Nawfal is the son of Dr. Mahfodz Mohammad, the head of Dewan Ulamak Pas. He will be competing against ex-DPM Tan Sri Muhyiddin Yassin and UMNO’s Ismail Bin Mohamed Said. 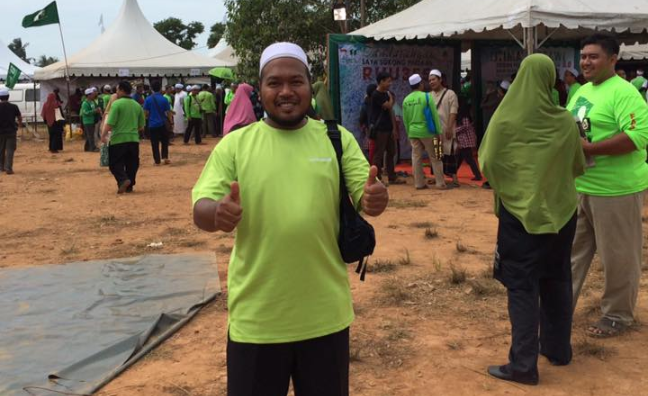 Ahmad Nawfal is no stranger to PAS either, standing as the Timbalan Dewan Pemuda Pas (DPP) in Johor. If Ahmad Nawfal wins Pagoh, an UMNO stronghold, he aims to develop the large area rich with resources, and champions what is needed by the youths of Pagoh. 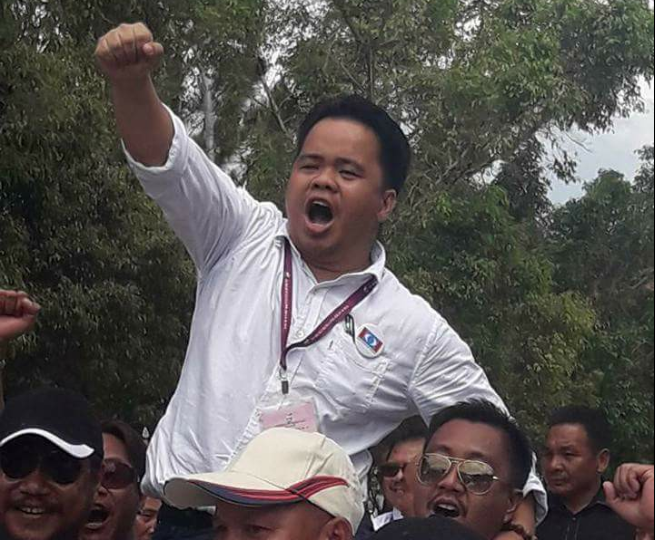 As PKR’s Sabah youth chief, Raymond’s candidacy for the Pensiangan seat in Sabah comes after losing narrowly in the Nabawan DUN fight in 2013—by just over 300 votes. Raymond wants to bring reform to his constituency and like other Pakatan candidates, also hopes to see the abolishment of GST in Malaysia. This round, he comes up against four other candidates among which include PBRS candidate Arthur Joseph Kurup and Solidariti candidate Engah bin Santan @ Dahlan bin Abdullah. Aminur Shafiq has been a mainstay in PAS since 2009, and holds a degree in Business Administration. He is also a youth entrepreneur and lecturer. He is also the Alor Setar Pas information chief and a Kedah PAS youth exco member. Aminur Shafiq aims to ease inflation and living costs, through a few points on his manifesto. This includes returning the petrol and diesel subsidies sustainably, an affordable home program that splits costs between citizens and the government, exploring new methods of car ownership that don’t require bank loans, among others. He will be competing against Datuk Yoo Wei How from Barisan Nasional, dan Chan Ming Kai of Pakatan. If you’re a first-time voter, here’s some tips on how to make sure that your vote actually counts.